Before I got this job, I was a flashaholic. Every week I was trying at least one new ROM, which meant signing back into all of my apps for each new installation. 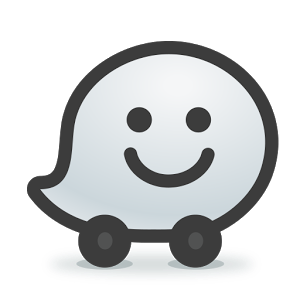 For you Waze users, you have one less app to worry about remembering login credentials for. The latest update brings with it Smart Lock for signing back in, and all of your maps and points will be restored. When Google Smart Lock for sign-in was announced, I had hoped that more developers would support it. To my disappointment, only Netflix and my grocery list app support it. While I don't use Waze (I hardly leave my house these days), this is great for those of you who either switch phones often or are flashaholics. The update (v4.19.0.3) should be live for everyone in the Play Store. In the event that you don't have it yet, head over to APKMirror to download it.